 South Lakeland Global Justice Now will be holding hustings, concentrating on questions related to GJN issues such as world poverty, inequality, corporate power, food & trade justice, climate change, TTIP, international aid, human rights etc. Doors open 6.45pm, for a 7.15 start. Or submit a question in writing before 7.10pm on the night.